Thanksgiving is one of my favorite holidays—it’s a time where my family and friends gather around the kitchen table to eat delicious food, share what we’re thankful for and make new memories. We get to have Thanksgiving twice in one day which is a little much at times but I wouldn't trade it for anything! My family does more of a Thanksgiving lunch around noon and then we head to my in-laws for a traditional dinner. I'm talking leftovers for days! I brainstorm a new dish to bring to each gathering and that's where Pinterest comes in. We're so thankful that both of our families are local and that we get to spend time with both! 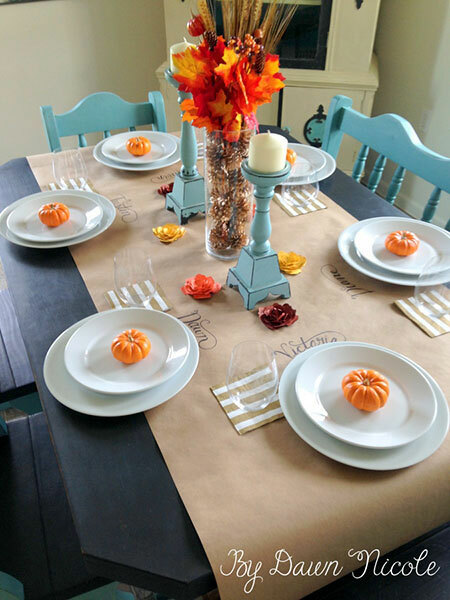 Since food is the centerpiece of Thanksgiving, it’s fun to create a personalized and welcoming tablescape to present all of your tasty fare to your guests if you happen to be the one hosting. 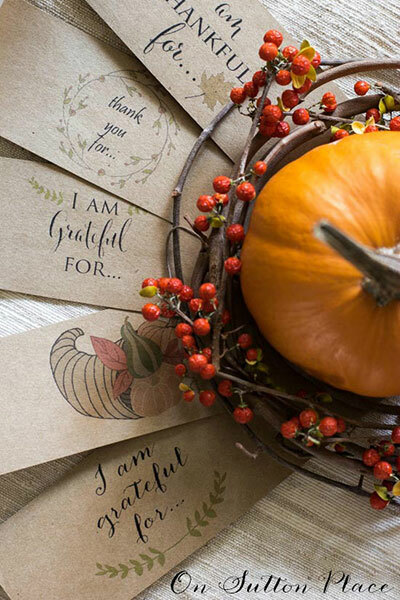 I recently came across an interactive Thanksgiving decor tool by Tiny Prints, which allows you to sort through 100 photos with filters such as modern, rustic and traditional to find inspiration for your celebration this year—Below are some of my favorites! 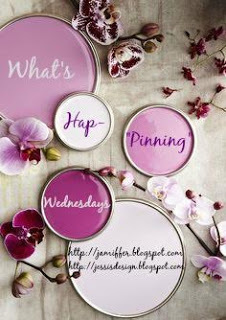 Check them out and see if you get inspired! What plans do ya'll have and what are some of your favorite Thanksgiving traditions? I hope ya'll have a wonderful Thanksgiving and a great rest of the week! That is awesome!!! Pinterest is my go-to for new recipes all the time! Hope you and your family have a great Thanksgiving friend!! 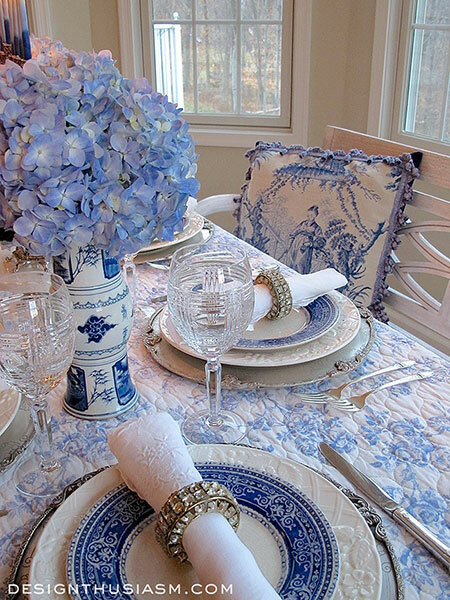 Love the tablescapes! I'm going to have place cards where people have to fill out what they are thankful for! 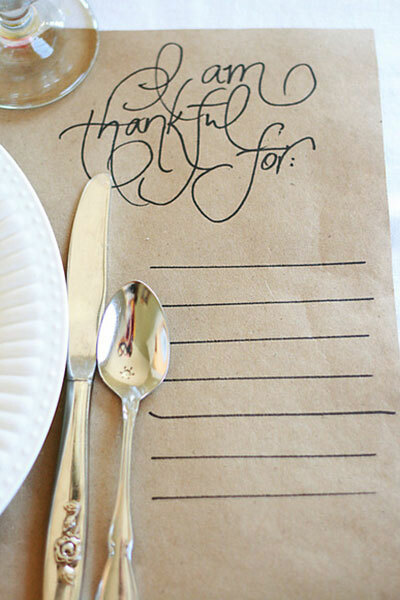 I love all these tablescapes, especially the brown paper that leaves room to write what you're thankful for! Those tablescapes are all so beautiful. Hope you and your family have a wonderful Thanksgiving. That's so nice you get to see both sides of the family in 1 day! Hope y'all had a fabulous Thanksgiving!